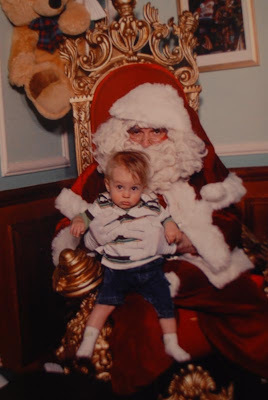 Baby Galvin: Ho Ho Ho! Merry Christmas everyone, wherever you may be! A big hello to our family and friends who we are not able to see this year. I do however promise enough photographic evidence of the Jakester's 1st Christmas that you will think you were right here next to us!